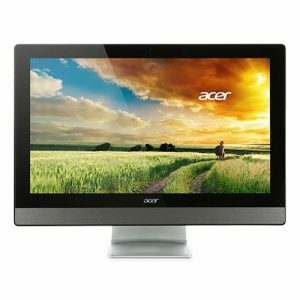 Download ACER Aspire Z3-710 All-In-One PC Windows 10 64bit Drivers, Software and Manuals. Update default year to 2016. GUI mouse and Soft Keyboard Support.